Only the Waylens Automotive Camera System is specifically designed to amplify your fun behind the wheel. 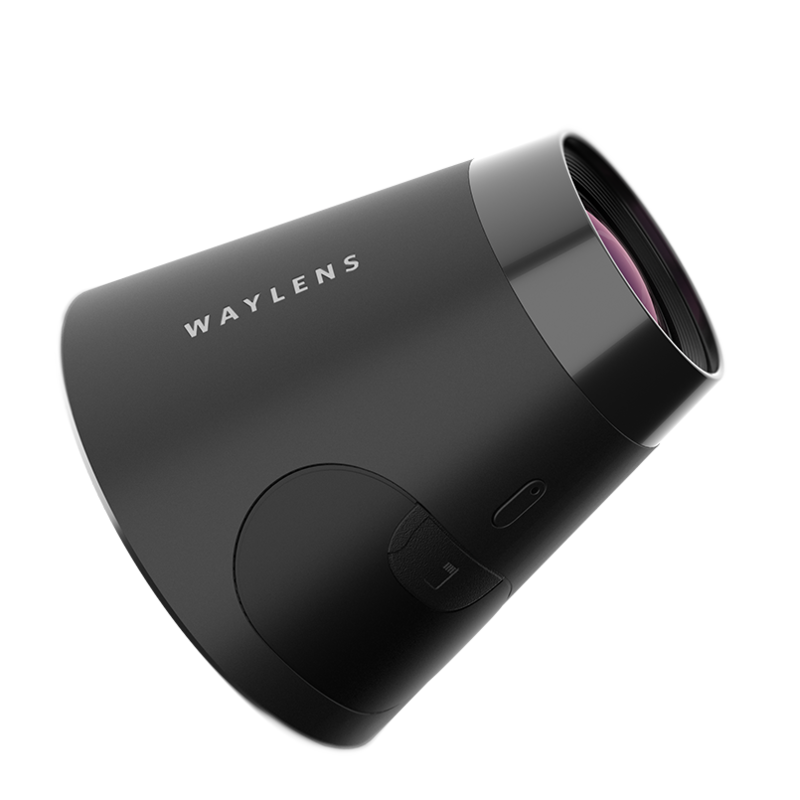 Consisting of a high-precision camera, plug-n-play OBD-II transmitter, one-click remote and mobile app, the Waylens lets you overlay vehicle performance data right into video and share your best driving moments in real time. Our team pours over every last detail of the Horizon’s design. 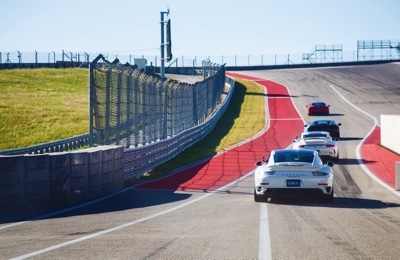 Every design decision made and component chosen was the result of extensive research, testing, and our deep care for providing a better driving experience. We strove for an excellent camera with sleek, durable form combined with simple, elegant operation. Hidden beneath a number of computer codes is a wealth of information that allows you to tell a better driving story. All you have to do is plug it in, and let the Waylens Horizon system help you tell a compelling driving story. With a click of the remote, you can easily highlight an interesting moment in your video. 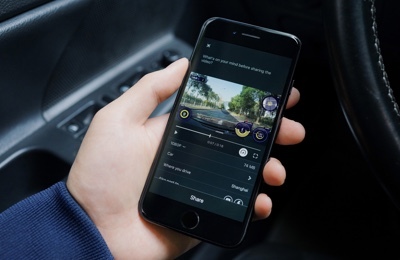 We understand no one wants to sift through hours of raw footage, so that is where Horizon’s algorithms work with the remote to give you more time on the road. If you still want to go through all your footage, that’s no problem either—it’s all saved and ready to be viewed and edited in the Waylens app where you can overlay all the data points you desire. 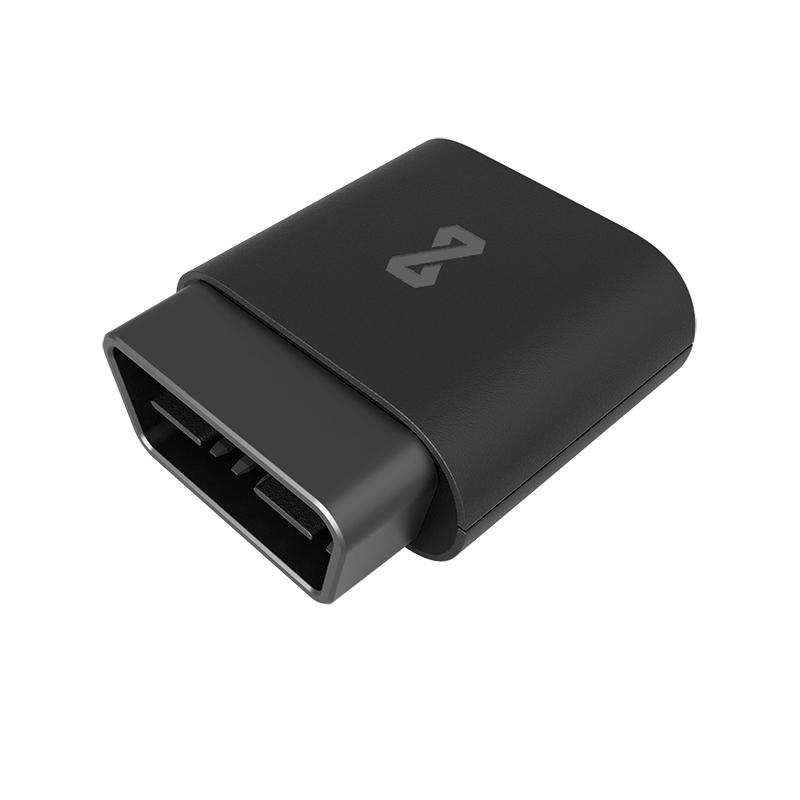 Designed to connect both data and power through the dual-purpose 5-pin connector; The built-in 10Hz GPS accurately tracks your path even when you take sharp turns at high speed. The Horizon system is comprised of high performance components seamlessly integrated to create an outstanding camera system. While driving, the Horizon system takes great care to capture everything it can about your vehicle including its location, absolute orientation in space, stereo audio and atmospheric pressure. 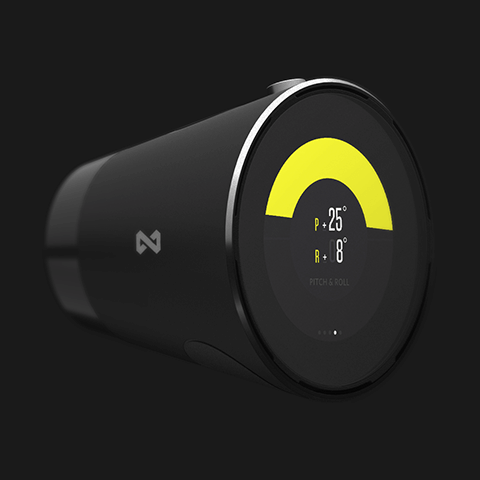 All the data points allow you to tell a more complete story of your ride. Easily capture and record your vehicle's acceleration performance. Enjoy the excitement of competition and sharing. Users are encouraged to share their performance test results to Waylens community, a customized ranking system has been developed to make it much more fun. It's a great place to make friends and share experience. Record time cost of your vehicle's 0-30mph/0-60mph acceleration with accuracy up to 0.01s. Auto mode and count-down mode are provided for your preference. All records will be saved and ready for easy sharing. 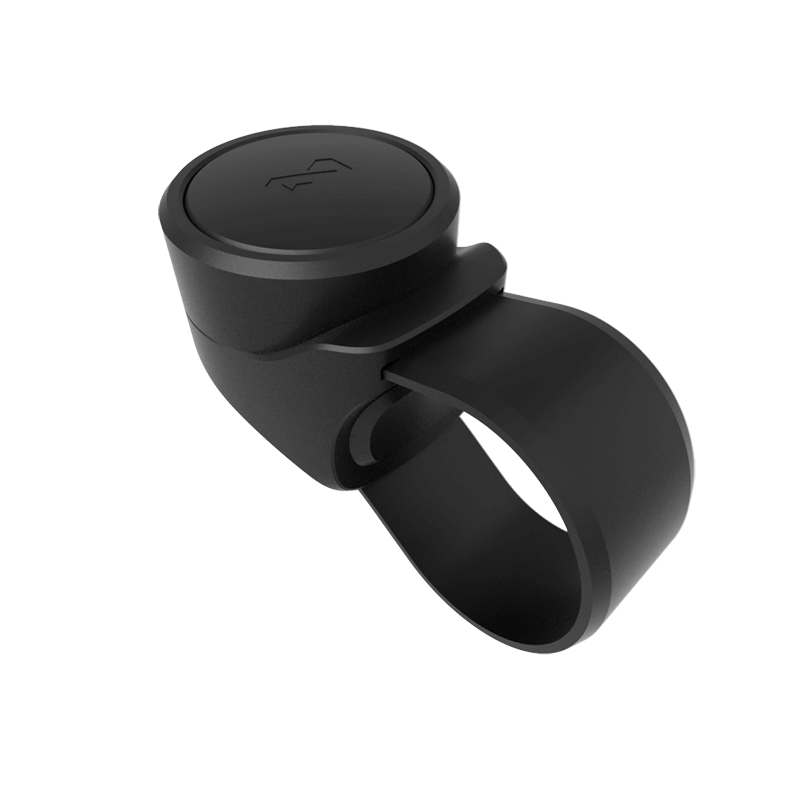 Simply mark your starting point and utilizing GPS coordinates, the Waylens Horizon will map and track your lap from start to finish. 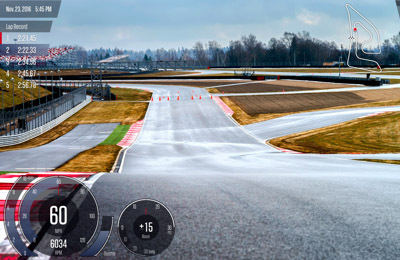 When you complete a lap, the timer advances to the next lap automatically. 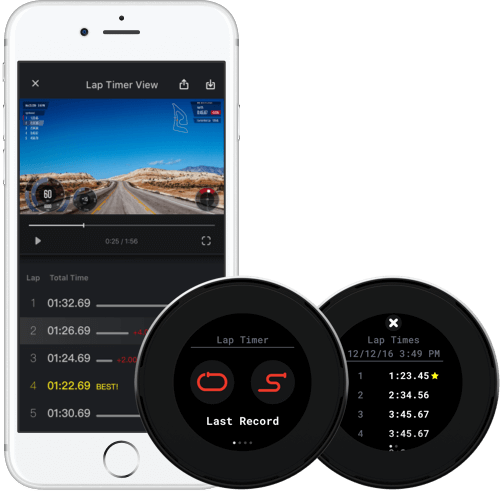 Your latest lap time and best lap times are recorded and viewable on the Waylens camera, mobile app and studio software. Along with the new lap timer feature are some really cool new gauges. 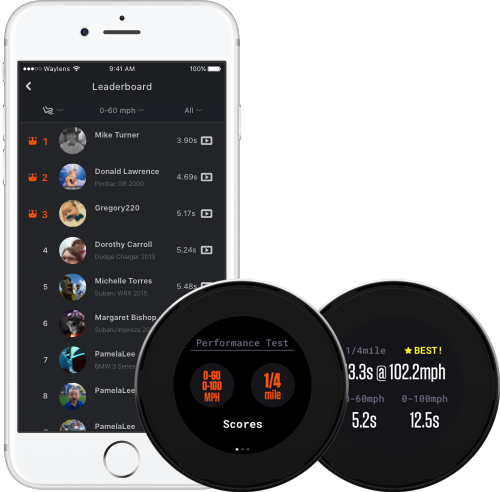 Included are: date & time, your custom lap map, a list of lap records…as well as, live lap time, current best lap, MPH/RPM/throttle, boost and G-Force. Export your lap highlights, and share from the mobile app or Waylens Studio software. The Horizon camera is a finely crafted and worthy companion for your drive. With a full aluminum body and 7-element lens assembly combined with a gorgeous circular OLED display, it breaks the rules of traditional boxy action cameras to enhance any car’s interior. Capture high-quality and high-speed video at 1080p/60fps with ease. Hop behind the wheel anytime of day or night thanks to the state-of-the-art CMOS sensor that captures more light —providing sharper, brighter, more effective video. The focal point of every Horizon camera system is its gorgeous, perfectly round, OLED display. The 286 pixels per inch display and its 178° viewing angle never leaves you, the driver, guessing what you’re looking at. Its high contrast ratio of 10,000:1 is one of the inherent benefits of using OLED technology. Additionally, when an OLED pixel is black, it’s completely off, resulting in no backlight leakage, preserving night vision during those long night drives.